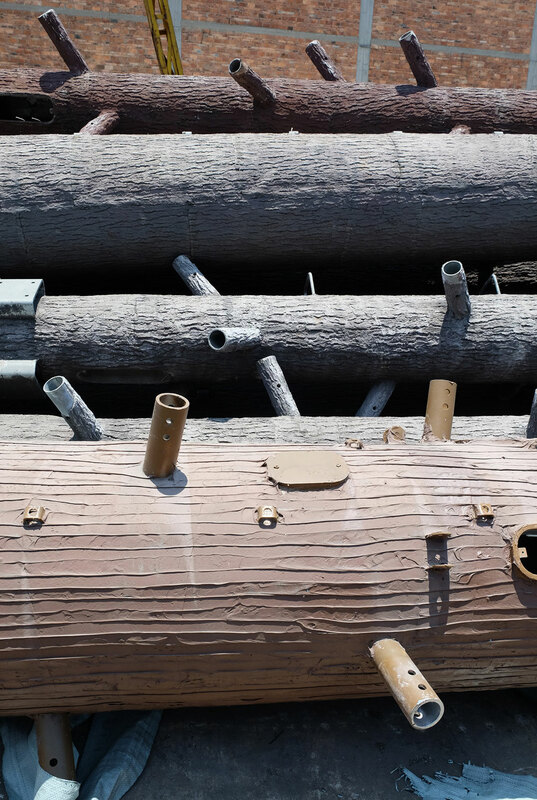 The Arts Council of Creative New Zealand Toi Aotearoa is proud to present Dane Mitchell as New Zealand’s artist for the 58th International Art Exhibition – La Biennale di Venezia. 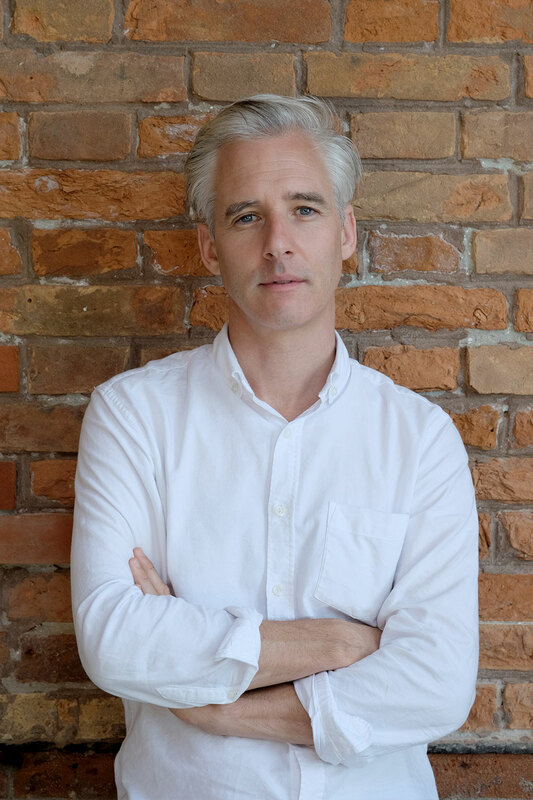 “Dane Mitchell’s Post hoc is a distinctive project that will bring something truly unique to the Biennale Arte 2019. Dane is known widely for his innovative and challenging work, we’re excited to have such an original project at this highly influential event. Dead words. Extinct species. Ghost towns. Former nations. Destroyed art works...What do these things have in common? They are just a few of the countless phenomena to have existed but are now no more. These myriad disappearances are at the heart of Dane Mitchell’s presentation Post hoc for the New Zealand pavilion at the 58th International Art Exhibition – La Biennale di Venezia. 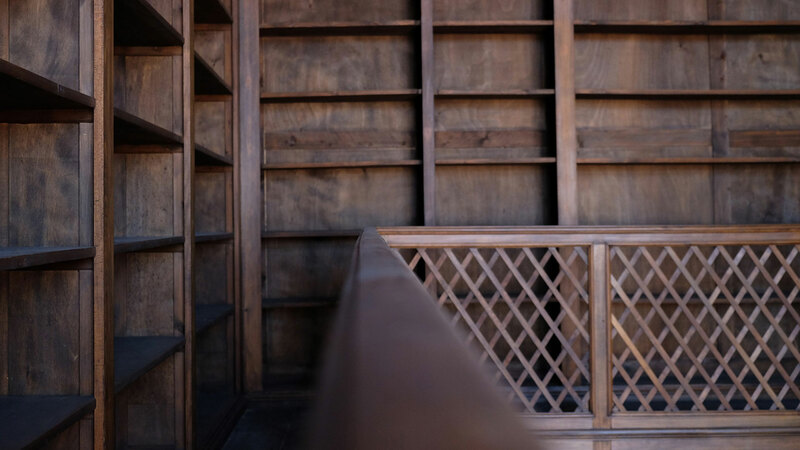 A vast inventory of bygone things will be broadcast from the Palazzina Canonica on the Riva dei Sette Martiri to different locations throughout the city. This prodigious quantity of lost and extinct entities will be announced and transmitted via industrially produced tree cell towers. 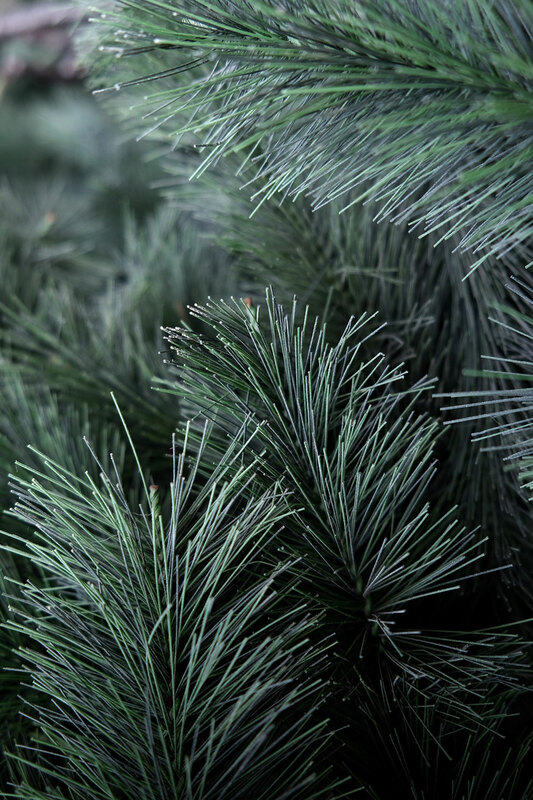 These barely camouflaged, ersatz trees are nodes in a communication network that will signal to listeners the entities that have gone before — almost like the trees that the cell towers have come to replace. 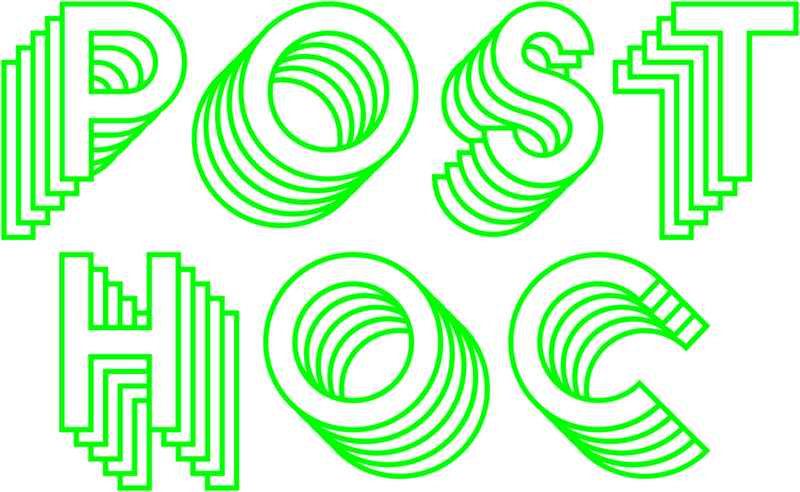 A Latin phrase, ‘Post hoc’ translates as ‘after this’. It describes the assumption that an occurrence has a logical relationship with the event it follows. In Mitchell’s presentation, Post hoc evokes the question of the connections between events and vanished ‘past things’, without necessarily calling up judgement. DANE MITCHELL’S practice is concerned with the physical properties of the intangible and visible manifestations of other dimensions. His work teases out the potential for objects and ideas to appear and disappear. His practice evokes a connection between the sensual and the conscious. It speculates on what is material and explores systems of knowledge or belief and people’s experiences of them. Dane’s exhibition history dates back to 1999; since 2008 alone he has held 30 solo exhibitions and in the same period participated in more than 50 group exhibitions. He has presented solo exhibitions both nationally and internationally in Germany, France, Brazil, The Netherlands, Switzerland, Hong Kong, Australia, United States and New Zealand. He has also participated in a number of biennales, including Biennale of Sydney 2016, Australia; Gwangju Biennale 2012, South Korea; Liverpool Biennial 2012, United Kingdom; Singapore Biennale 2011e; Ljubljana Biennale 2011, Slovenia; Busan Biennale 2010, South Korea and the Tarrawara Biennial 2008, Australia. He has recently held solo exhibitions at Mori Art Museum, Tokyo and Institut d’Art Contemporain, Viilleurbane/Lyon; as well as participated in a citywide project in Belgium, PLAY Kortrijk. Dane has upcoming solo exhibitions at Auckland Art Gallery, Auckland; Hopkinson Mossman, Wellington; and will participate in the First Thailand Biennale, Krabi in 2018. 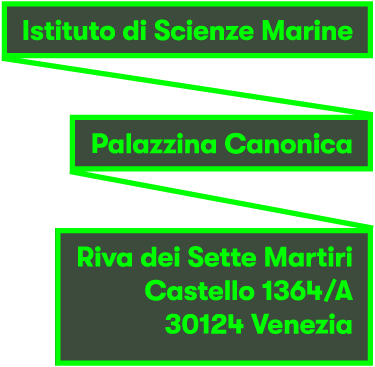 The former headquarters of the Istituto di Scienze Marine (CNR-ISMAR) in Venice, and in particular the Palazzina Canonica is purposefully selected as the site for Post hoc. The project originates in the Palazzina and its surrounds, which face over the Riva dei Sette Martiri close to the Giardini della Biennale, from where it intervenes in selected sites within the fabric of the city of Venice. It will be the first time the institute has partnered with a National Pavilion at the Biennale Exhibitions. Its focus on the marine world – including the risks it currently faces – forms the basis for a shared interest. 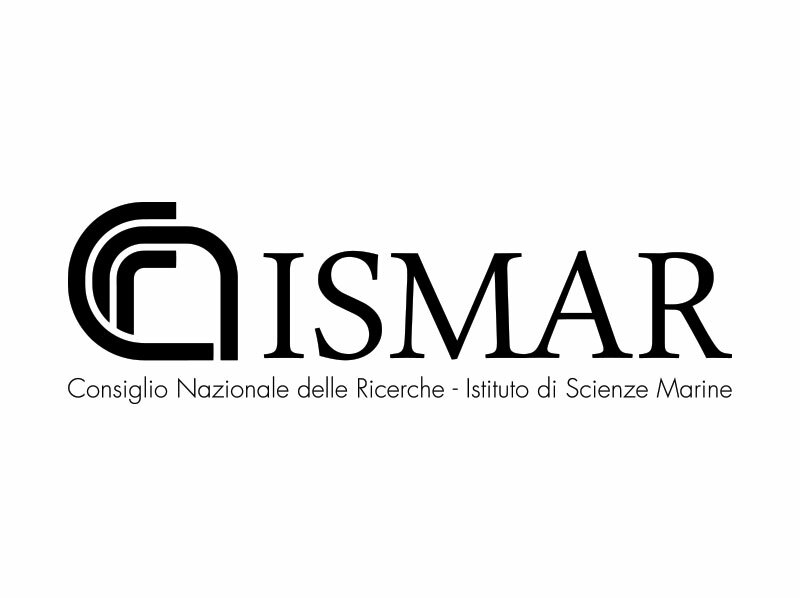 The Istituto di Scienze Marine del Consiglio Nazionale delle Ricerche (CNR-ISMAR) is a research institution. It conducts research in the field of marine sciences across polar, oceanic, and Mediterranean regions. The institute is part of the Italian National Research Council (CNR), a public organisation committed to carry out, promote, spread, transfer, and improve research activities in knowledge growth for the scientific, technological, economic, and social development of the country. Zara Stanhope has more than 20 years’ curatorial experience in lead roles in art institutions in Aotearoa New Zealand and Australia. Zara is the Curatorial Manager, Asian and Pacific Art at Australia’s Queensland Art Gallery | Gallery of Modern Art (QAGOMA), and was Principal Curator and Head of Programmes, Auckland Art Gallery Toi o Tāmaki from 2013 to 2017. 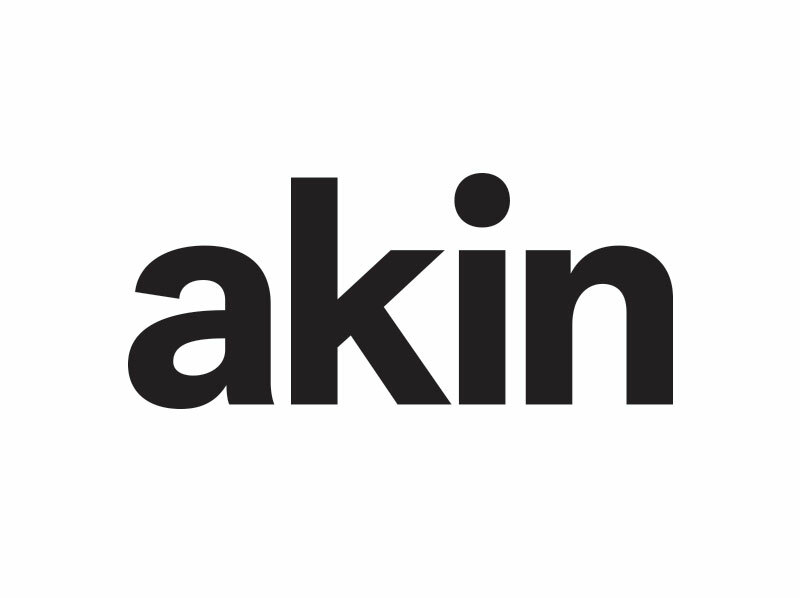 Previous roles include Deputy Director of Heide Museum of Modern Art, Melbourne, inaugural Director of the Adam Art Gallery at Victoria University of Wellington, New Zealand and Assistant Director of Monash University Museum of Art, Melbourne. Her curatorial practice spans more than 70 curated and co-curated exhibitions of Australian, New Zealand and international art and she is widely published. Exhibitions of note include Ann Shelton: Dark Matter, Space to Dream: Recent Art from South America (with Beatriz Bustos Oyanedel); Yang Fudong: Filmscapes (co-curated with Ulanda Blair); The World in Painting (touring Thailand, Philippines, Vietnam and Australia); Three Colours, Gordon Bennett and Peter Robinson (touring Australia and New Zealand), Slow Release: Recent Photography in New Zealand and she is co-curator of the ninth Asia Pacific Triennial at QAGOMA in 2018. Recent publications include commissioning editor of Ann Shelton: Dark Matter and Gordon Walters: New Vision and co-editor of Gottfried Lindauer’s New Zealand: The Māori Portraits and Agency and Aesthetics: Art Matter 02. 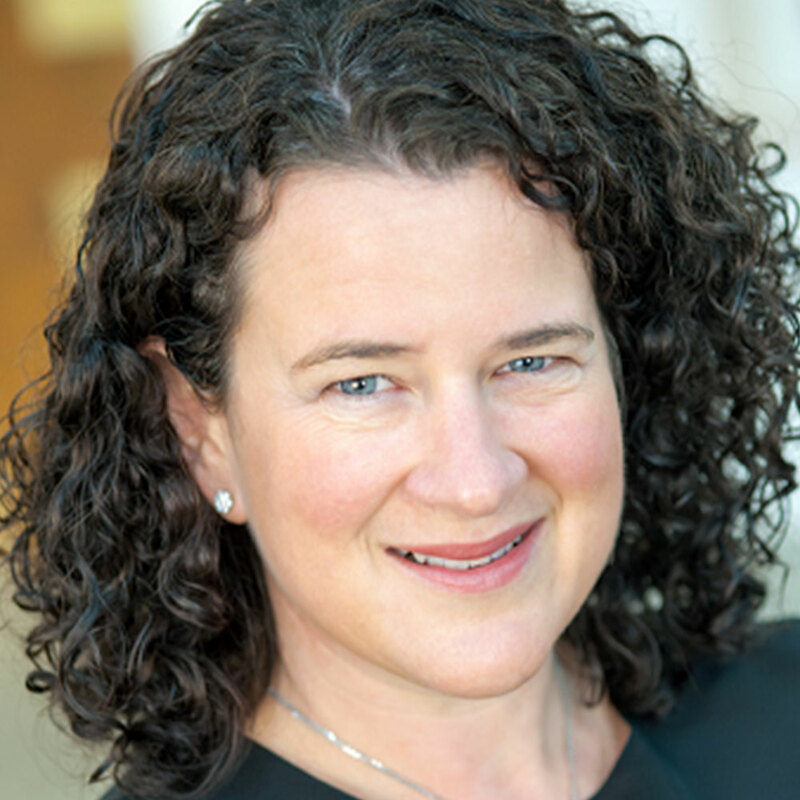 Zara holds a PhD from Australian National University and an MA from University of London, and is Adjunct Professor at both RMIT University Melbourne and AUT University Auckland. Chris Sharp is a writer and independent curator based in Mexico City, where he and the Mexican artist Martin Soto Climent run the project space Lulu. Chris has curated a multitude of international exhibitions. A selection of recent exhibitions includes Against Nature, co-curated with Edith Jerabkova at the National Gallery of Prague (2016); As if in a foreign country, at Galerie nächst St. Stephan Rosemarie Schwarzwälder, Vienna (2016); A Change of Heart, at Hannah Hoffman gallery, LA (2016); The Secret and Abiding Politics of Stones (2016) at Casa del Lago, Mexico City; The Lulennial: A Slight Gestuary at Lulu, Mexico City, co-curated with Fabiola Iza (2015); The Registry of Promise at La Fondazione Giuliani, Rome (2014), Le Parc St. Léger, Pougues-les-Eaux, France (2014) Le Crédac, Ivry, France (2014), and De Vleeshal, Middelburg, Holland (2015); The 12th Swiss Sculpture Exhibition in Biel/Bienne, Switzerland, entitled Le Mouvement, co-curated with Gianni Jetzer (2014); and Manners of Matter, Salzburger Kunstverein, Salzburg (2014). 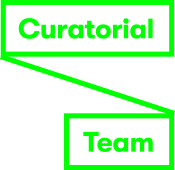 Chris recently curated Dwelling Poetically: Mexico City, a case study at The Australian Center for Contemporary Art. He is currently preparing an exhibition at Le Nouveau Musée National de Monaco. 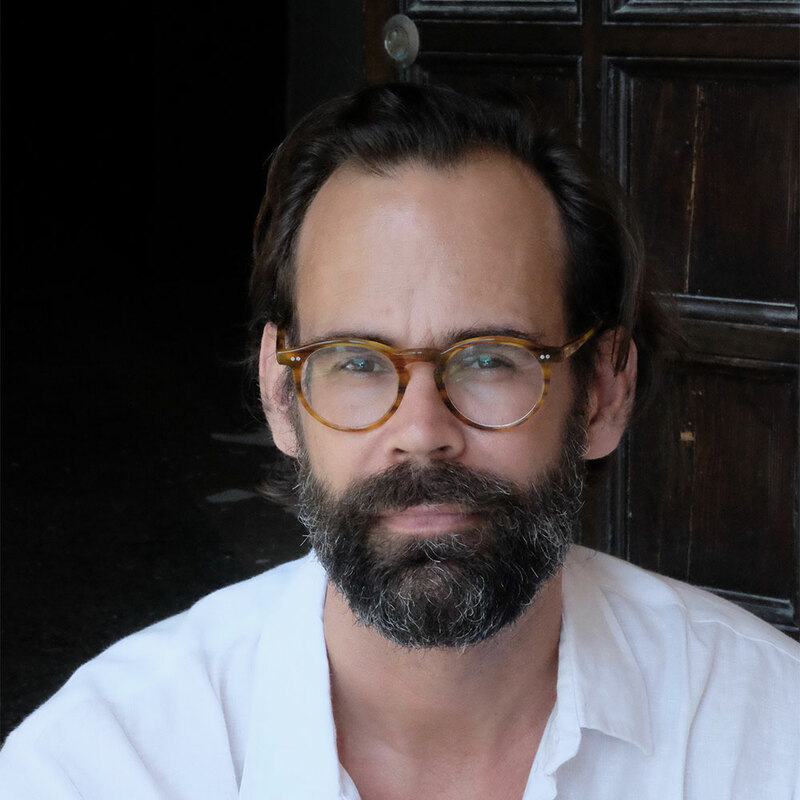 Formerly news editor at Flash Art International and editor-at-large of Kaleidoscope, he is a contributing editor of Art Review and of Art-Agenda. Dame Jenny Gibbs is a venerated arts patron and collector. Her enthusiasm and passion for the arts has seen her be a Founding Patron and supporter of many arts organisations and private individuals. 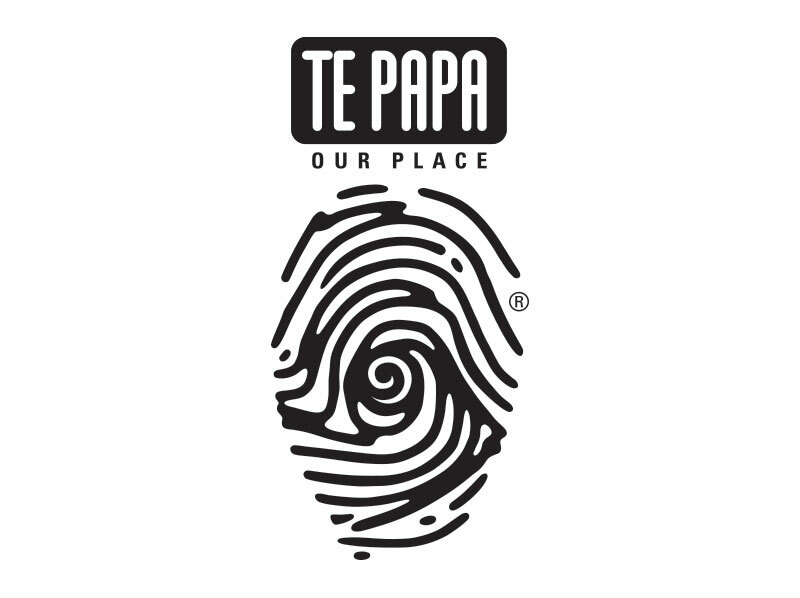 She has served as founder and chair of the Patrons of Auckland Art Gallery and Auckland Contemporary Art Trust, and as an inaugural board member of the Museum of New Zealand Te Papa Tongarewa. She is also a long-standing member of the prestigious International Council of the Museum of Modern Art, New York. Dame Jenny is a long-standing supporter of New Zealand’s presence at the biennale. She was the New Zealand Commissioner of the Biennale Arte in 2001 and 2003 and is a committed patron of New Zealand’s participation, founding the patrons group in 2001. She was appointed a member of New Zealand’s Arts Council in 2016. In addition to supporting the arts, Dame Jenny was Pro-Chancellor of the University of Auckland and was on the Auckland University Council almost continuously for 24 years. She is a founding Trustee of both the Auckland Medical School Foundation and Auckland University Foundation. In 2008 the University of Auckland awarded her an honorary Doctorate of Literature. 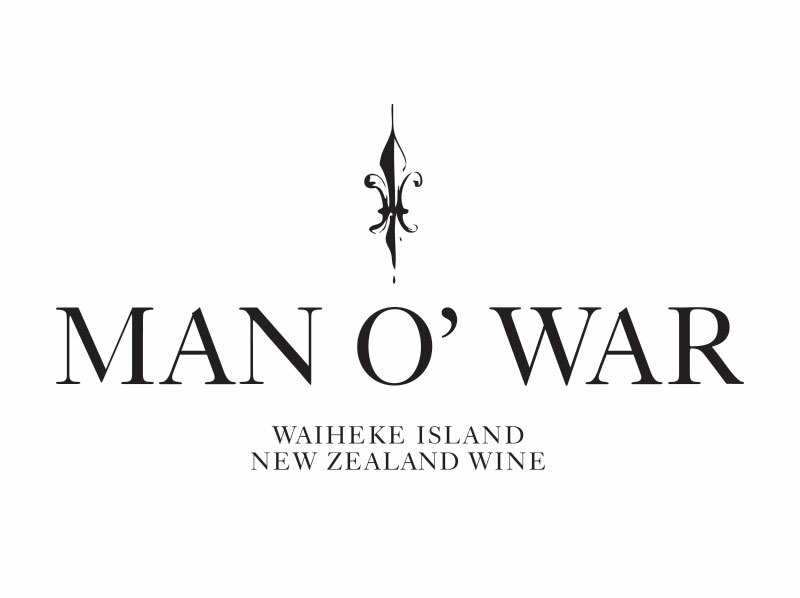 In 2009 she was made a Dame Commander of the New Zealand Order of Merit. Jude is the Manager International Services and Initiatives at Creative New Zealand. 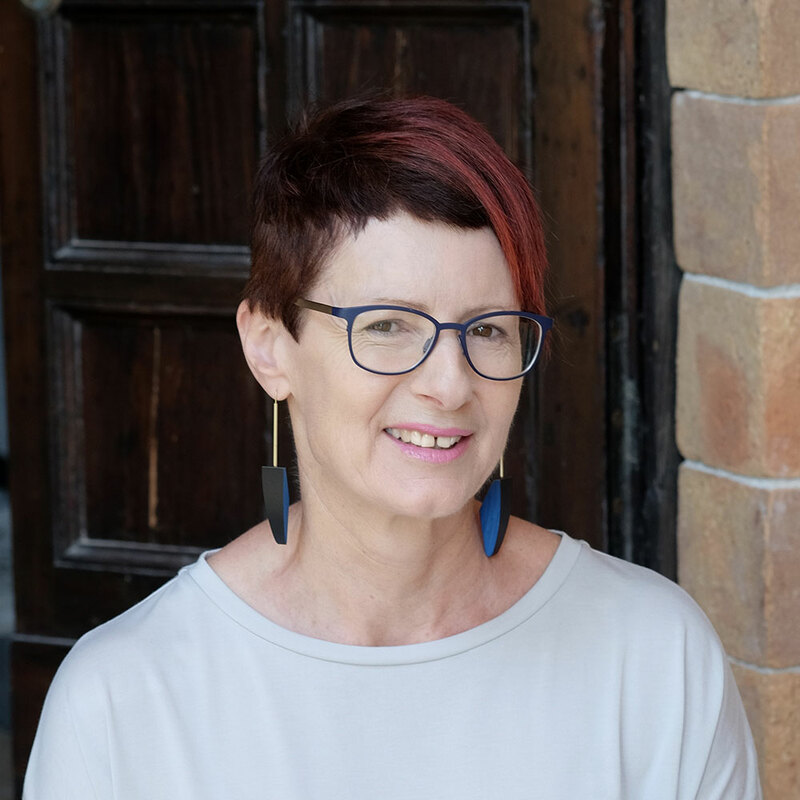 She manages the team responsible for connecting New Zealand artists and arts organisations with global markets, international networks and cultural and artistic exchange. 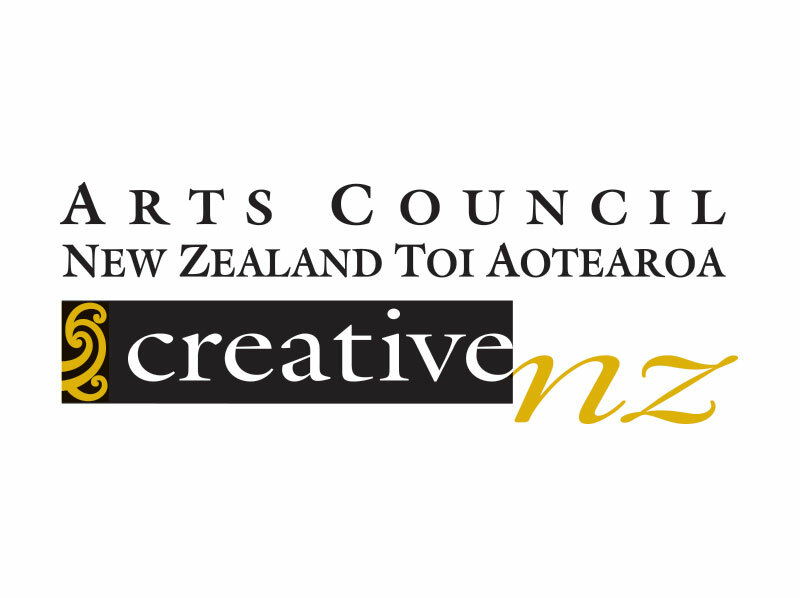 Jude is responsible for delivering a number of international projects and initiatives for Creative New Zealand; including New Zealand’s participation at the Venice Art Biennale and the Edinburgh festivals, the international visitor programme Te Manu Ka Tau: Flying Friends and a suite of partnerships and programmes that support international cultural and artform exchange including the Focus on Asia initiative. She was the Project Director for Lisa Reihana: Emissaries at the Biennale Arte 2017. 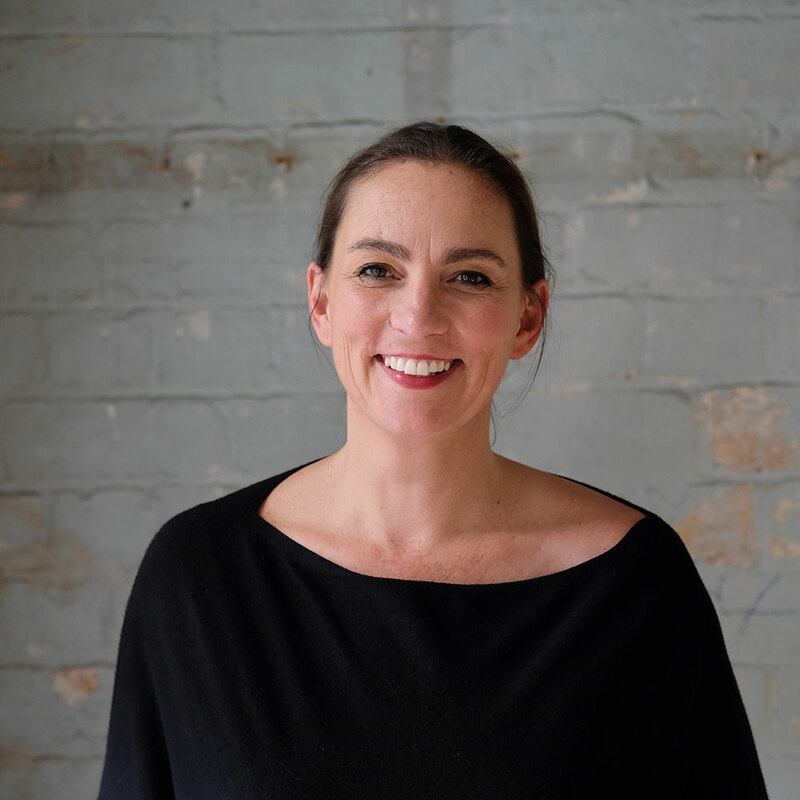 In a previous role as Senior Programme Adviser, she managed the Visual Arts portfolio and worked on New Zealand’s 2009 and 2011 Biennale Arte projects, and was the project manager for Bill Culbert’s Front Door Out Back in 2013, and Simon Denny’s Secret Power in 2015. Leigh is a dedicated and enthusiastic arts professional. Working in dealer galleries since the late 90s, she has held several management positions. In 2007 she joined the founders of Art + Object in establishing their new auction house where she is now a director and manager of the art department. Leigh is actively involved in supporting a number of philanthropic organisations and believes strongly in the power of patronage to realise special projects, like NZ at Venice. 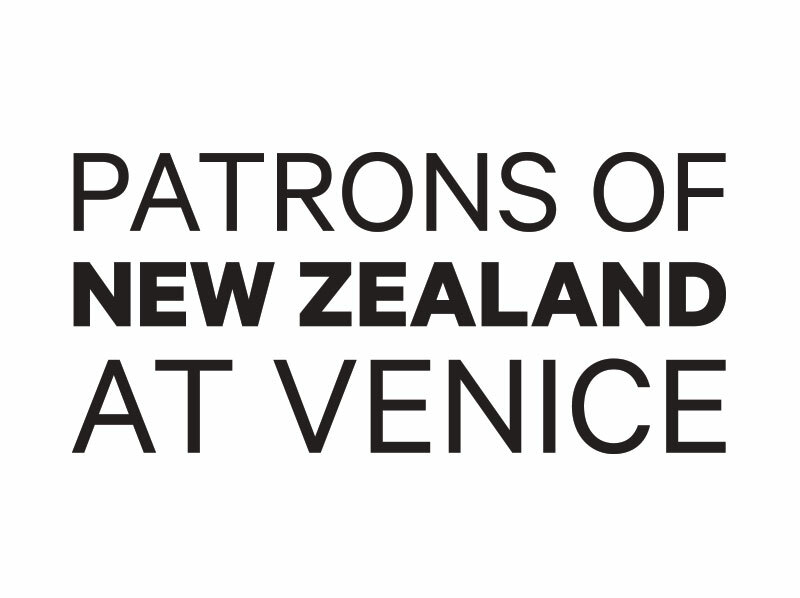 Attending the Venice Biennale in 2009, 2011, 2013, 2015, and 2017 Leigh is looking forward to being part of supporting New Zealand at this prestigious event in 2019. 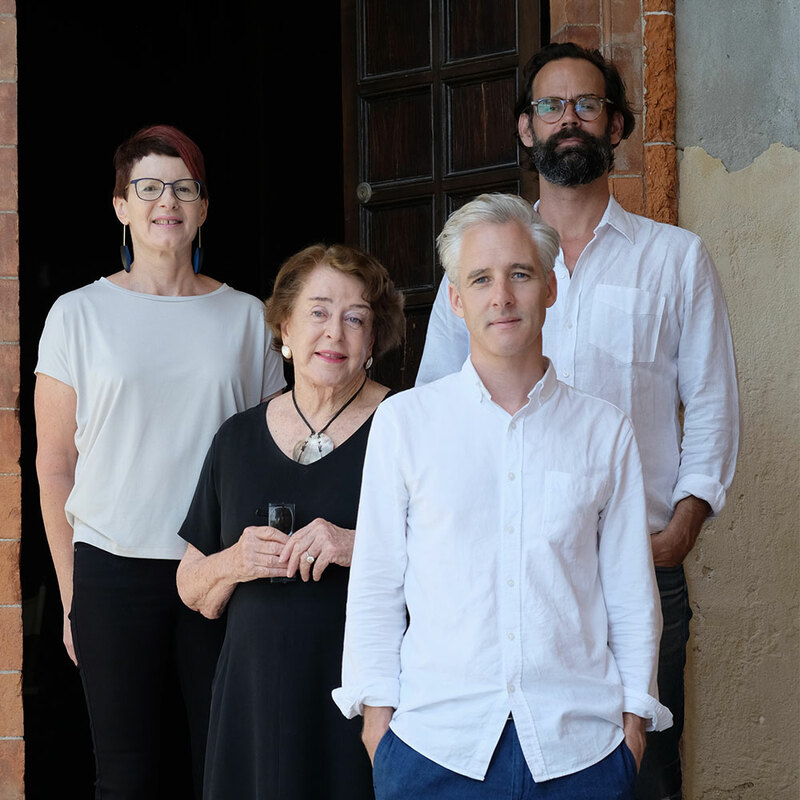 Leigh Melville, Head of Patrons and the Commissioner, Dame Jenny Gibbs, invite contributions from supporters of the arts to enhance the exhibition of New Zealand visual art at the world’s most prestigious contemporary arts biennale. 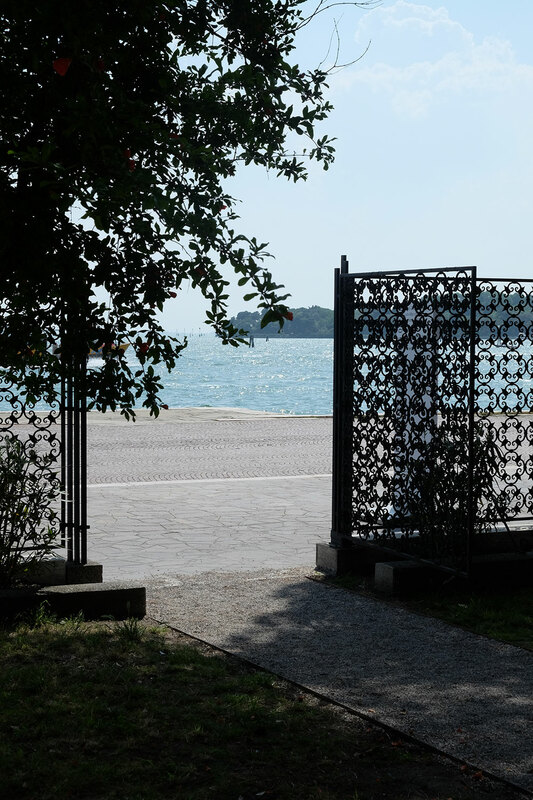 For donations of $3,000 or more (single) or $6,000 or more (double) you can become a member of an exclusive group, the Patrons of the Venice Biennale 2019. 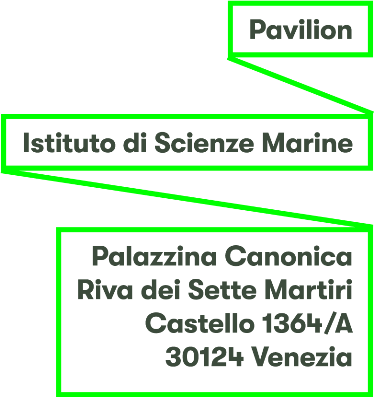 If you are able to join us in Venice for the Vernissage week, there will be a wonderful schedule of activities to participate in. 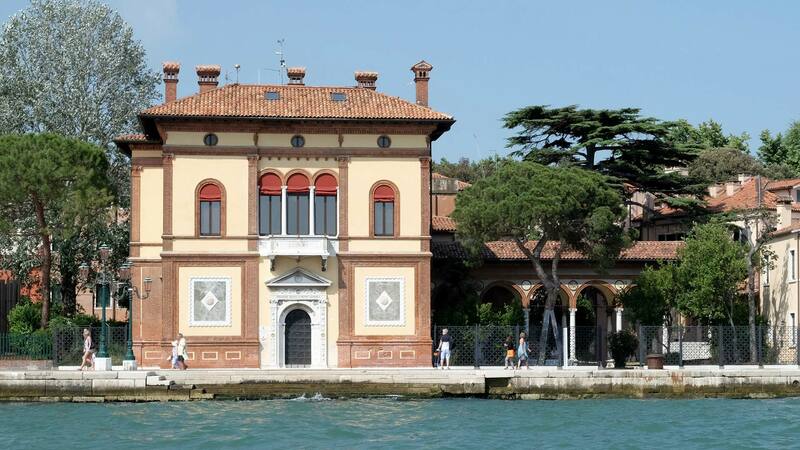 This includes guided tours of the biennale and Venice, museum visits and fine food experiences. We encourage patrons to come and see the exhibition they have helped to make happen. If you are interested in becoming a patron, please download the form below.